bit·ter·sweet: being at once bitter and sweet; especially: pleasant but including or marked by elements of suffering or regret. 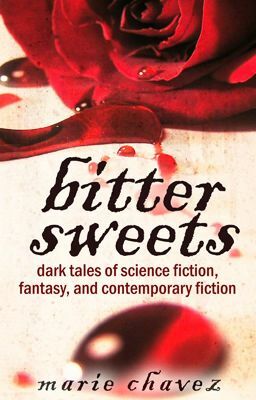 A collection of short stories I've written since joining Wattpad for various contests, challenges and publications. These works range from one hundred word drabbles to short stories up to ten thousand words.